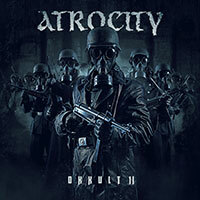 Atrocity – Official Website » ATROCITY returns to Latin Amerika in 2015! 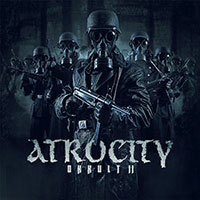 ATROCITY returns to Latin Amerika in 2015! Dear Creatures of the Night of Latin America! 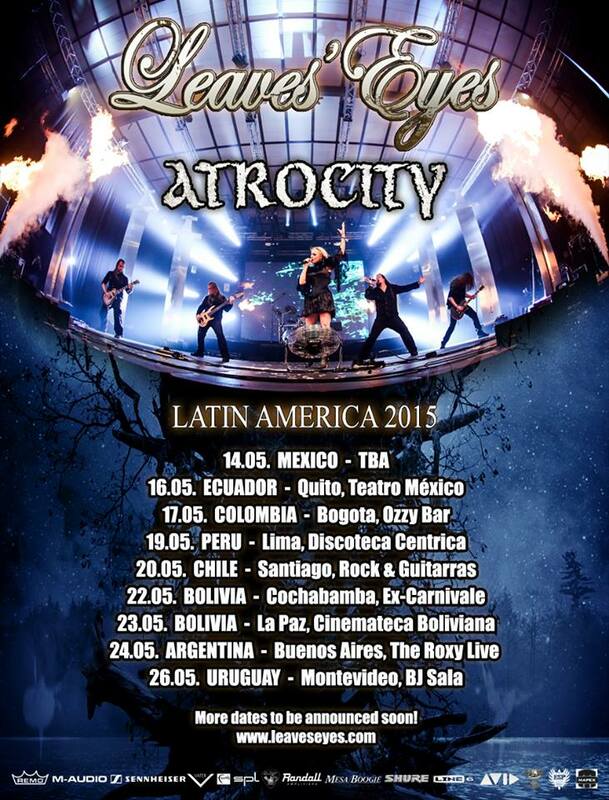 We proudly announce our Latin America tour dates together with LEAVES’ EYES in May 2015! The countries confirmed so far are Mexico, Ecuador, Colombia, Peru, Chile, Bolivia, Argentina and Uruguay. Stay tuned for upcoming news concerning further destinations! We can’t wait to see you all there – this will be a fantastic live experience! The setlist will include ATROCITY classics as well as OKKULT tracks. See you soon!